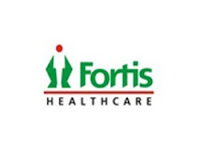 5th June, 2015, New Delhi: Fortis Healthcare Limited (Fortis), India’s leading healthcare delivery company, was awarded the prestigious Corporate Live Wire Innovation & Excellence 2015 Award for the category of ‘Innovation & Excellence in Healthcare Delivery’. New for 2015 the Innovation & Excellence awards have evolved from the established Corporate Live Wire Business Awards. Celebrating & rewarding innovation & excellence they recognize individuals, teams and organizations regardless of size or location. Across categories for: innovation, best practice, leadership, performance, sustainable development CSR, employee satisfaction and customer service, the 2015 Innovation & Excellence Awards profile the backgrounds and recent achievements of the winners in each category. 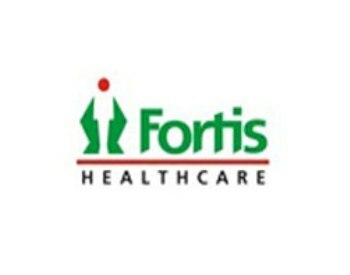 Fortis was feted for having identified Healthcare Delivery as one of its core values and for striving to further it by continuously improving and innovating to exceed expectations; adopting a 'can-do' attitude and challenging itself continuously in order to do things better and differently. Dr Bishnu Panigrahi, Senior Vice President, Medical Strategy and Operations Group (MSOG) said, “We are very happy at being awarded this coveted prize and to be recognised internationally for our initiative in Innovation & Excellence in Healthcare Delivery. With the healthcare sector in India going through a fast change and India becoming an increasingly preferred destination for medical treatments and procedures, the need for highest quality of healthcare delivery becomes a high priority.